Stephen King, director Andres Muschietti and the young cast of It feature in a new promo. Now playing in cinemas worldwide, It is the first instalment of a two part adaptation of Stephen King's cult 1986 novel. 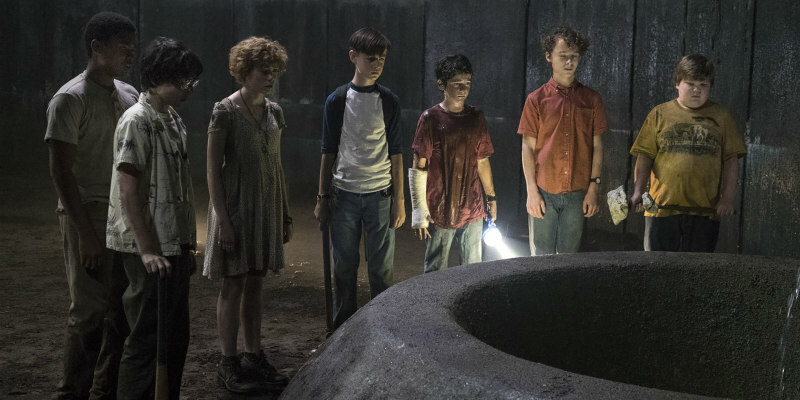 In a new featurette, King, along with director Andres Muschietti and members of the film's young cast discuss the role played by 'The Loser's Club', the group of misfit kids who battle the story's titular terror.